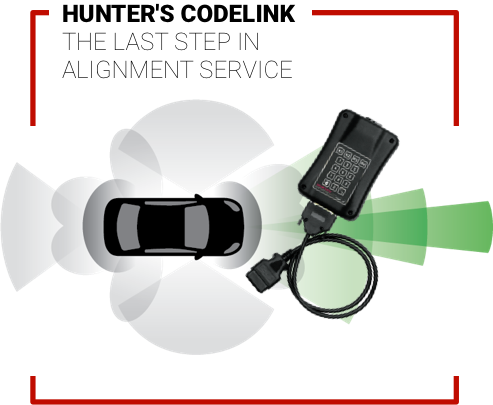 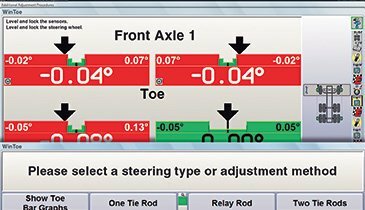 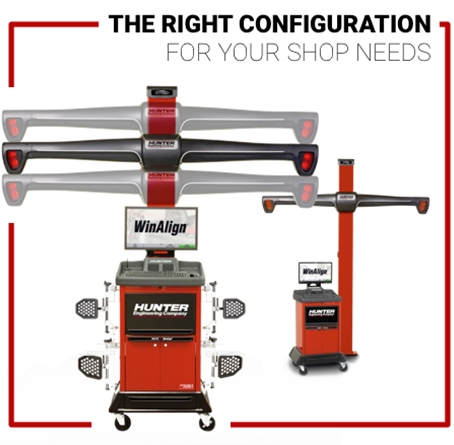 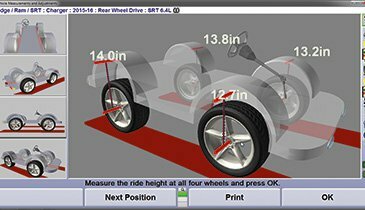 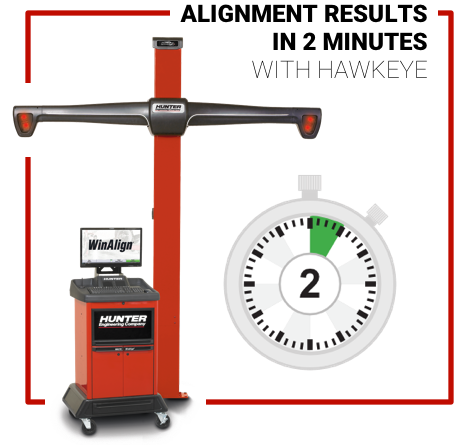 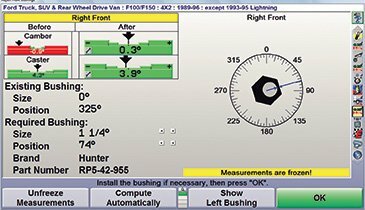 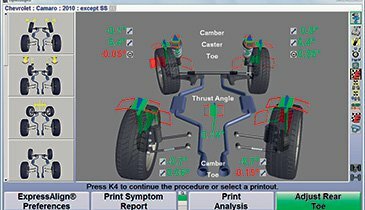 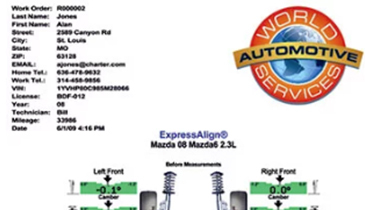 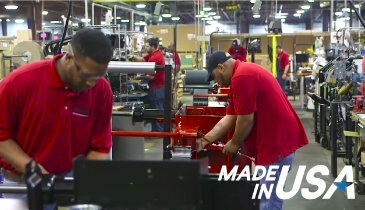 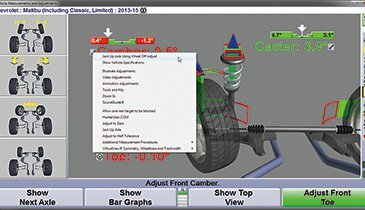 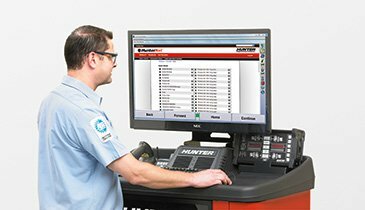 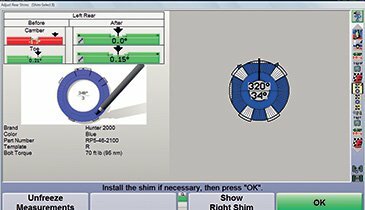 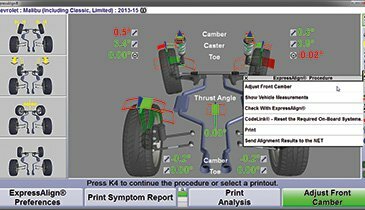 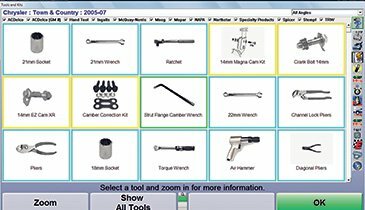 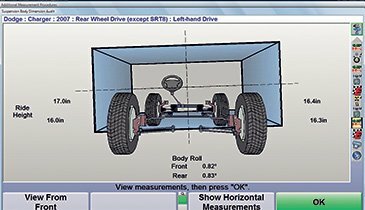 Two minutes is all it takes to get a printout with alignment reading prepared for your customer, using Hunter’s new PowerBay Express Alignment System. 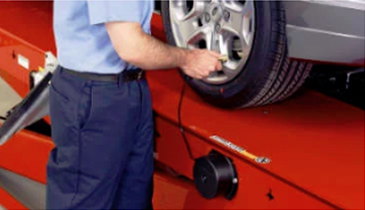 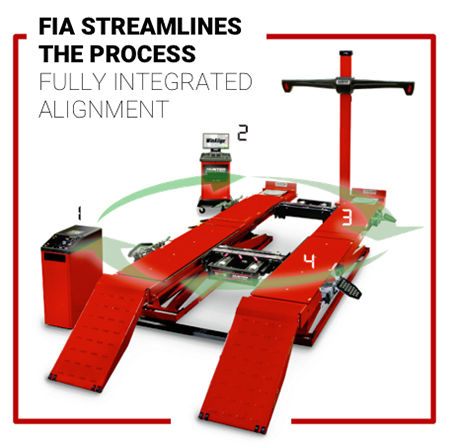 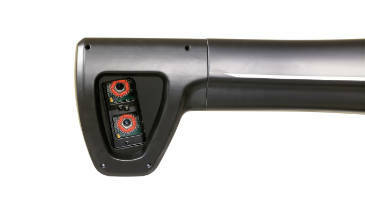 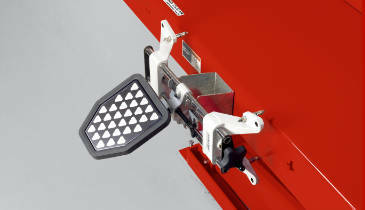 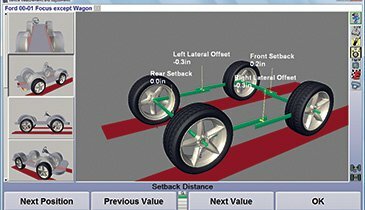 By integrating strategic high speed technologies, the PowerBay System redefines the wheel alignment service bay for greater speed and efficiency. 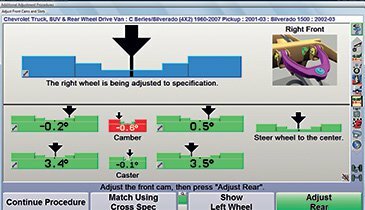 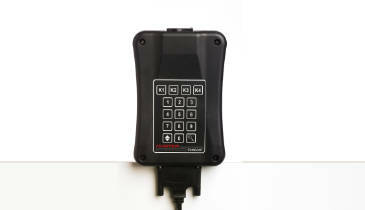 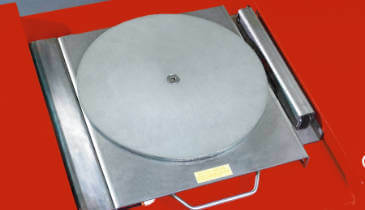 Store targets within arm’s reach of each wheel for maximum productivity.